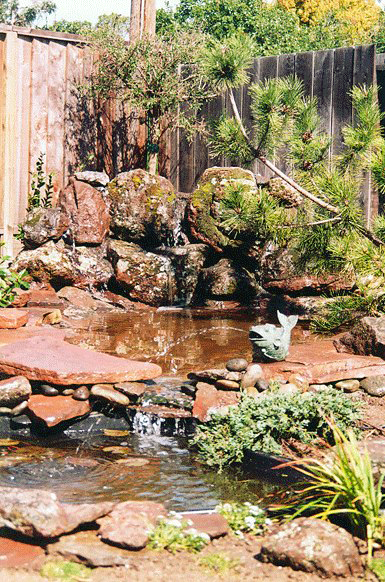 Using the fundamental concepts of the traditional Japanese Garden, and utilizing the elements of stone and boulders, water, plants, concrete and space, I aspire to create a space that is not only beautiful to the eye, but touches something much deeper within. 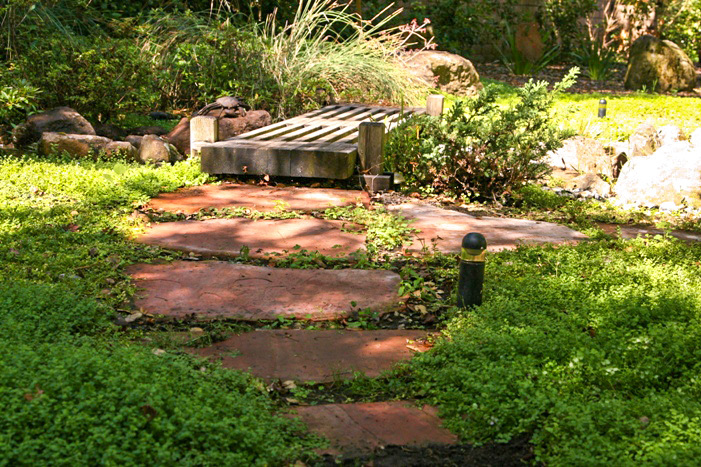 In that space, we escape the busy life and find a much deeper meaning to our lives. 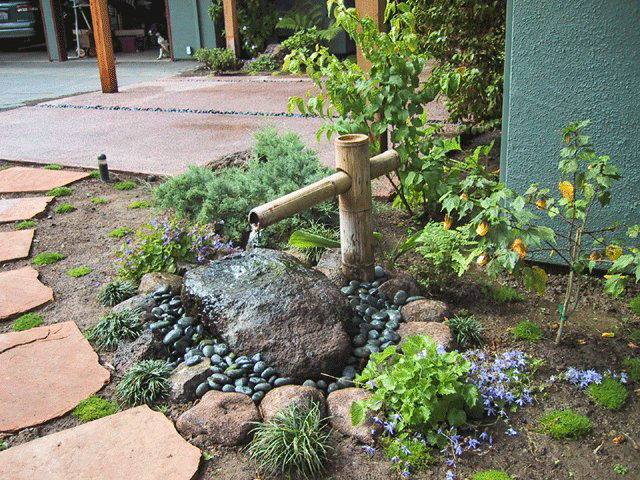 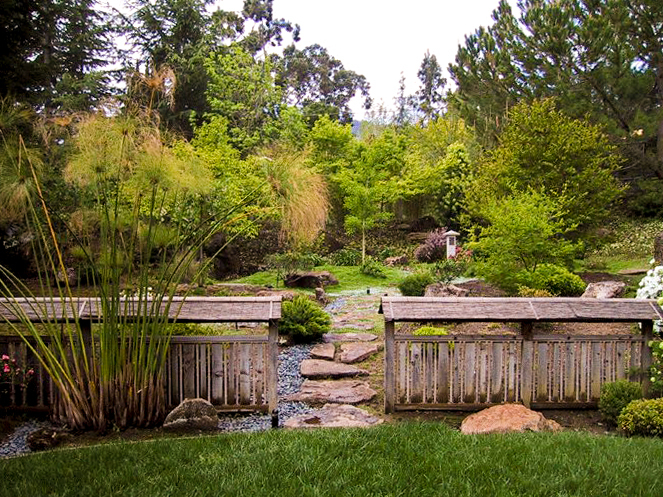 Aaron Garfinkel is the Bay Area’s premier designer and builder of Japanese Gardens. 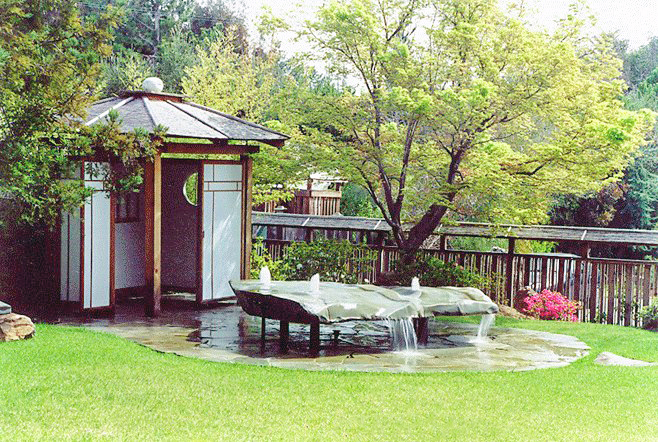 With over 35 years experience studying, designing, and building Japanese gardens, Aaron’s style has evolved to a unique blend of Zen, contemporary, and traditional Japanese gardens. 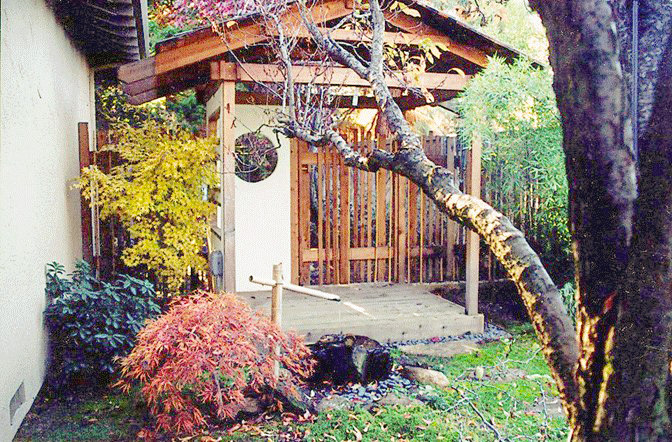 Having studied with master designer Muz Kimora for 10 years as a young apprentice, he learned the art of traditional Japanese gardens. 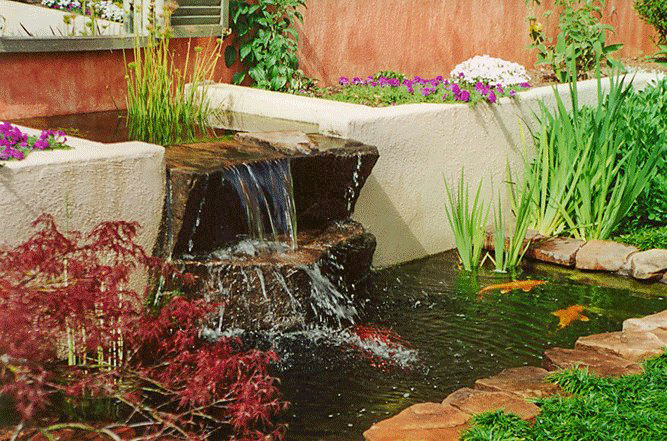 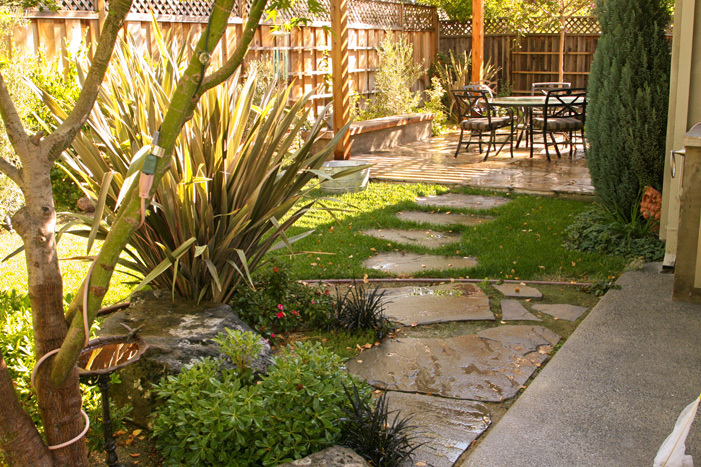 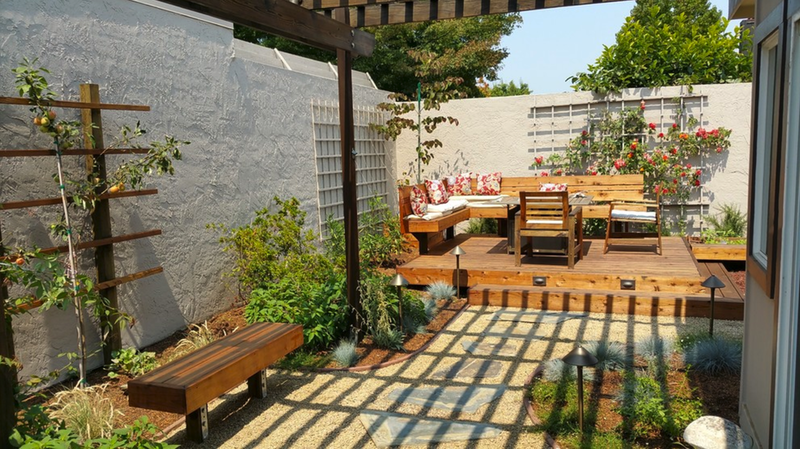 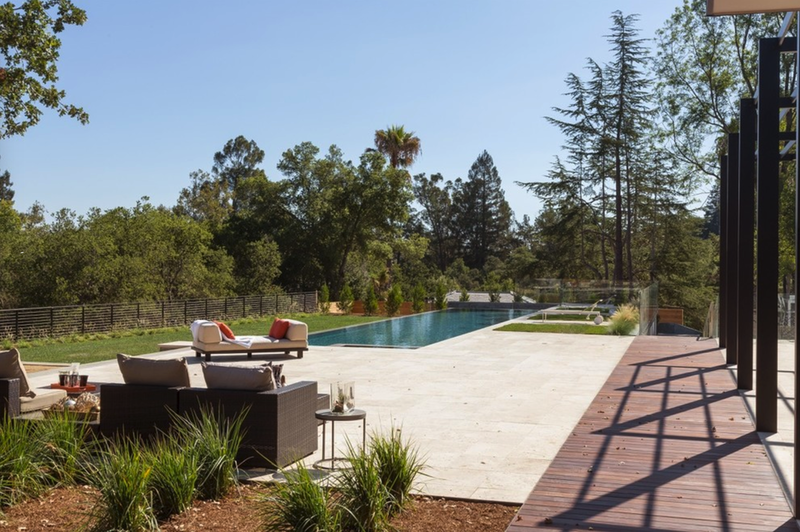 After starting his own company over 20 years ago, Aaron began blending the Contemporary Garden with the traditional Japanese Zen Garden, creating a modern Zen fusion style that is a perfect fit from the California style ranch home to the modern, or contemporary style homes.